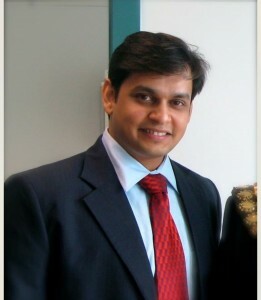 Raj took over the practice in October 2017 from Mr & Mrs Young. Seeing great potential in a wonderful, family run practice, Raj wished to keep the standard of care offered previously but to offer and increase of advanced dental procedures. With over 20 years of dentistry under his belt, Raj has also undertaken postgraduate qualifications in advanced restorative dentistry, undertaken at the Eastman Dental Institute in London, and dental implants. Raj has won the Primecare Beacon Awards Clinician of the Year in 2012. Raj is also qualified as a vocational trainer. 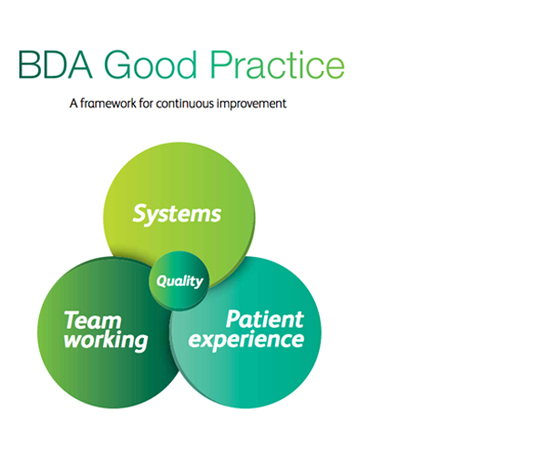 He takes great pride in his work, and is very conscientious and endeavours to maintain very high standards of care. In his limited spare time, Raj enjoys spending time with his family. With over 15 years in dentistry, Gullu is a very experienced dentist who prides herself on giving the best quality of care to patients. She has undertaken a post graduate course in endodontics (root canal therapy), and is trained in facial aesthetics, such as Botox and facial fillers. Gullu holds genuine care for her patient’s dental health and is popular with patients due to her gentle and caring nature. Gullu’s spare time is family orientated, and she enjoys spending quality time with Raj and their daughter. You may have seen Gullu in the local press, as she is the reigning Mrs India UK and has represented the UK as a finalist at the Mrs World Pageant held in America. Nadia qualified from the University of Newcastle-Upon-Tyne in 2004. After completing her Vocational Training in 2004, she has worked as an associate Dentist in West Yorkshire for over 11 years. Her interest in Restorative and Cosmetic Dentistry led her to complete a postgraduate certificate in Restorative Dental Practice at UCL Eastman Dental Institute in 2007. 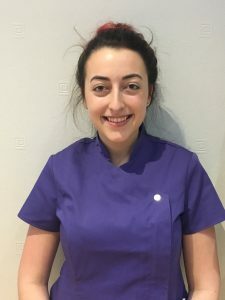 Nadia continued her extensive postgraduate dental training by obtaining a Masters in Fixed and Removable Prosthodontics at the University of Manchester in 2015. 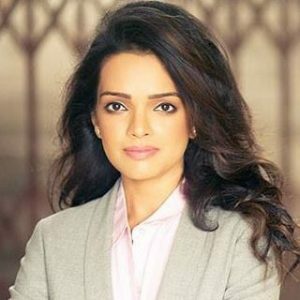 She has developed an excellent reputation for high quality dentistry and is highly conscientious and professional in her work. In her spare time, Nadia enjoys visiting the theatre and keeping busy looking after her two young daughters, Zahrah and Hannah. 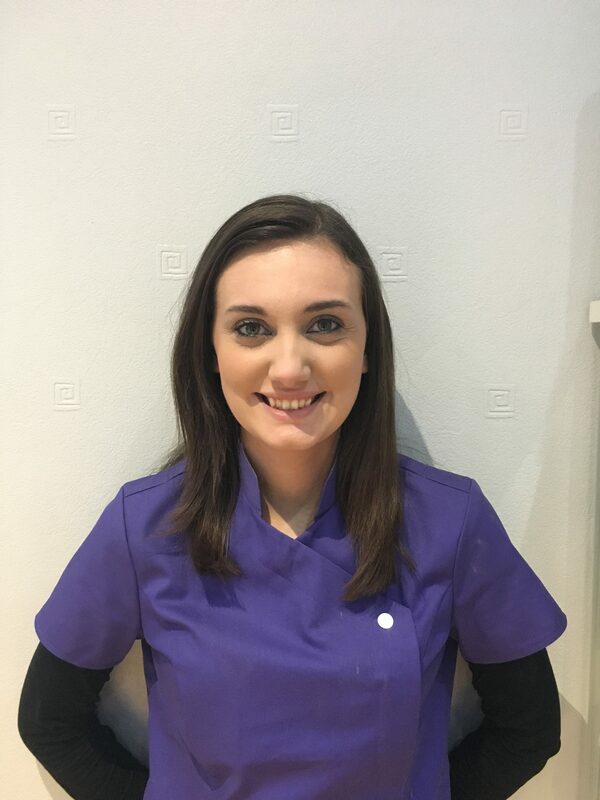 Taymee joined the practice in February 2018 and is a qualified Dental Implant Nurse, and will also be completing her sedation training in 2019. Taymee enjoys nursing for implants and complex cosmetic dentistry treatments. Taymee enjoys spending time with family and friends in her spare time, and is a big lover of horses. Michelle has been a dental nurse for 10 years & trained at Barts & the Royal London NHS Trust. She worked for a few months at a wonderful private practice in Covent Garden before returning to Yorkshire. 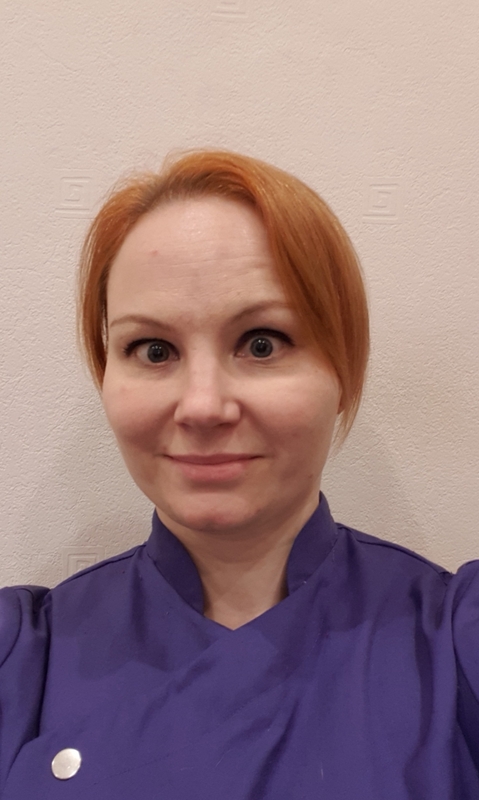 Having worked at her previous practice in Leeds for 8years, Michelle joined Young’s in November 2018. With a great deal of dental experience under her belt, Michelle is also qualified in dental radiography. Outside of work, Michelle is a big animal lover with 4 cats and a greyhound at home. She is a big advocate for greyhound welfare and a supporter of Tia Rescue who rescue retired greyhounds (alongside other animals). Charlotte joined the practice in November 2018, and is completing her Dental Nurse training. Charlotte is enjoying being part of the practice team. In her spare time Charlotte enjoys anything that involves the outdoors. Karen is a qualified Dental Implant Nurse, and has been nursing for dental implants for 20+ years. Karen is also sedation trained and qualified in dental radiography. Karen runs courses for training Dental Nurses in implant nursing in Yorkshire. Mihaela joined the practice after moving to East Riding from London, where she was Head Nurse at a 5 surgery practice. Mihaela is very patient focused, and prides herself on her patient care and maintaining a clean, tidy and organised surgery. Outside of work, Mihaela enjoys keeping fit and healthy, and often travels with her family to Europe for vacations. 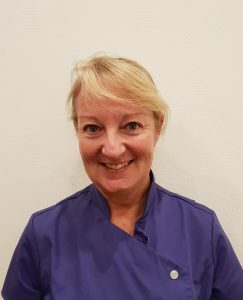 Andrea has been dental nursing for 17 years, and joined us in March 2019. 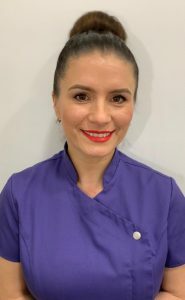 With a great deal of dental experience, including implants, Andrea has also undertaken postgraduate qualifications in Oral Health Education & Fluoride Application. Andrea is a big animal lover, and has a cat. She enjoys spending time with family & friends, and going to festivals and gigs.